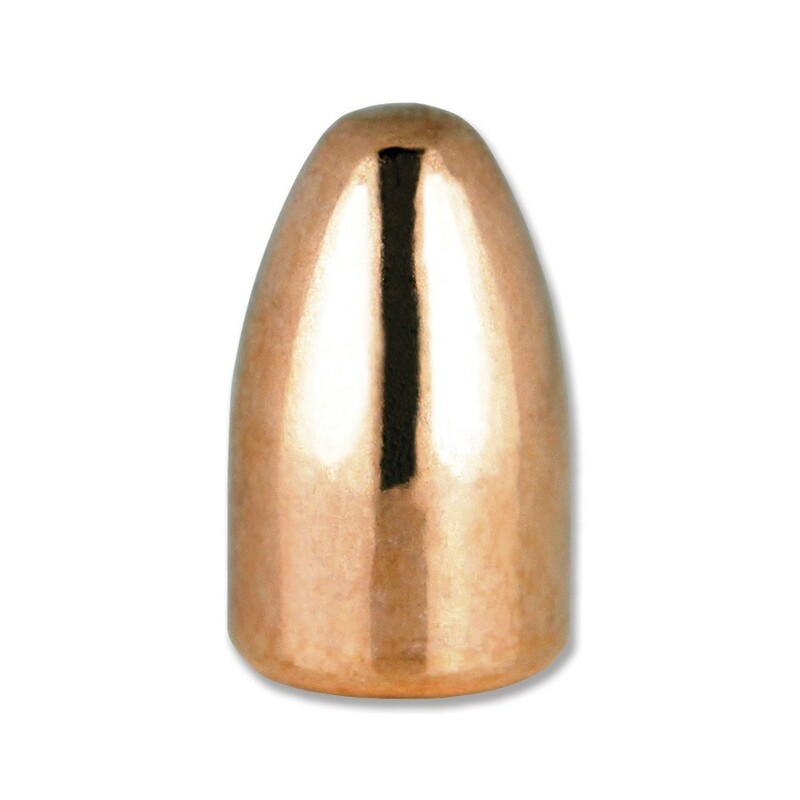 Berry’s Superior Plated Bullets are swaged and plated to final weight and re-struck for accuracy and precision. 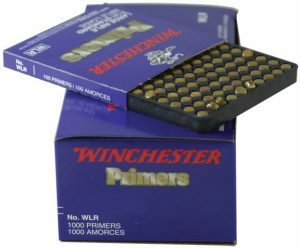 They are more affordable than jacketed rounds and won’t foul your barrel with lead. Can withstand velocities up to 1250 fps.